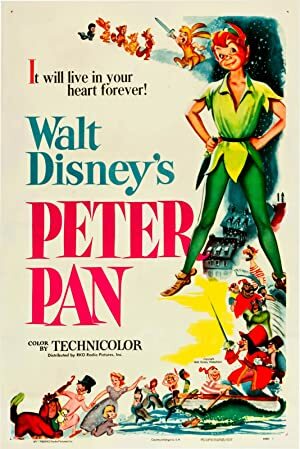 Peter is a 12-year old orphan who gets whisked away to Neverland. 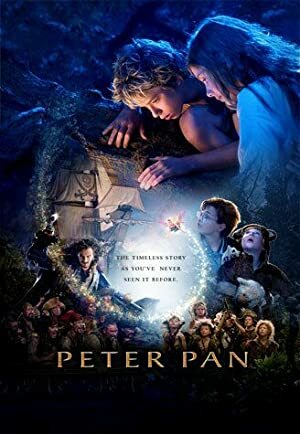 While there he discovers his true purpose as he becomes the hero known as Peter Pan. 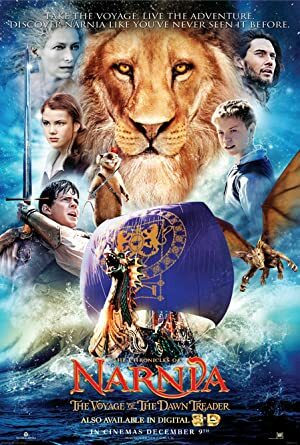 TAGLINE: "Every legend has a beginning." 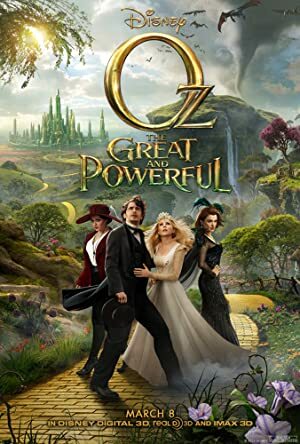 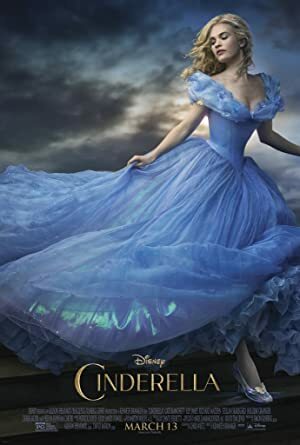 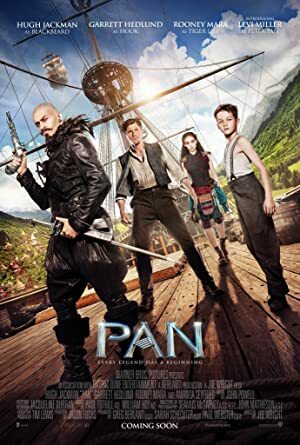 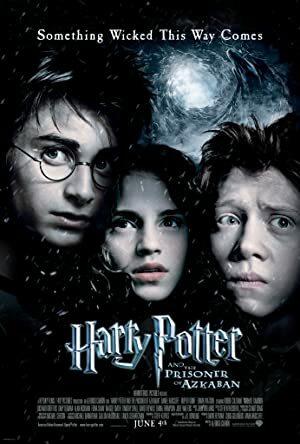 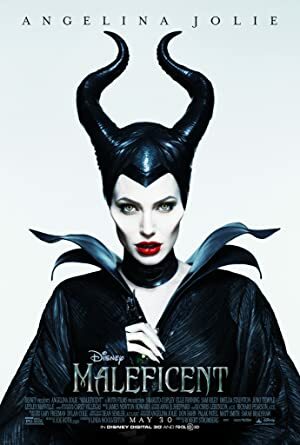 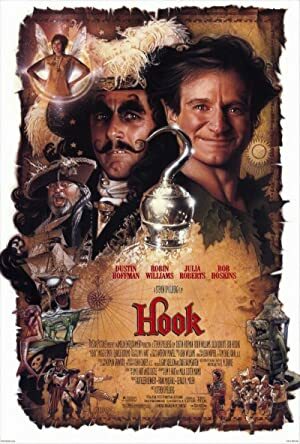 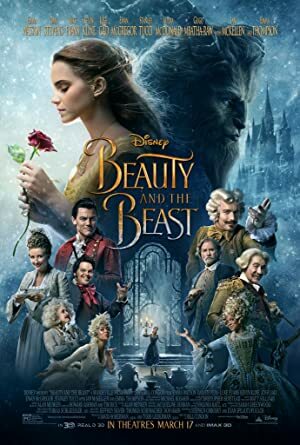 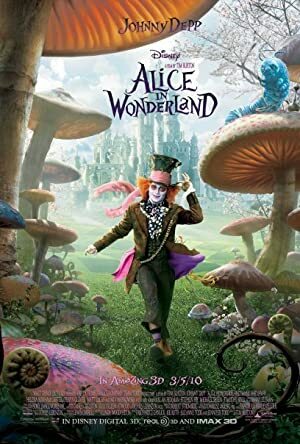 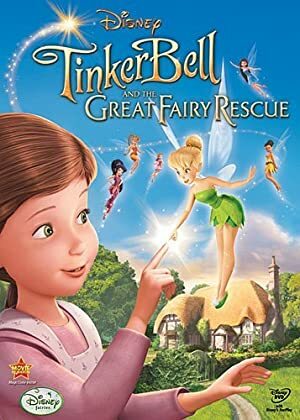 We recommend movies like Pan such as Peter Pan, Hook, Peter Pan, Cinderella, Tinker Bell and the Great Fairy Rescue & more.